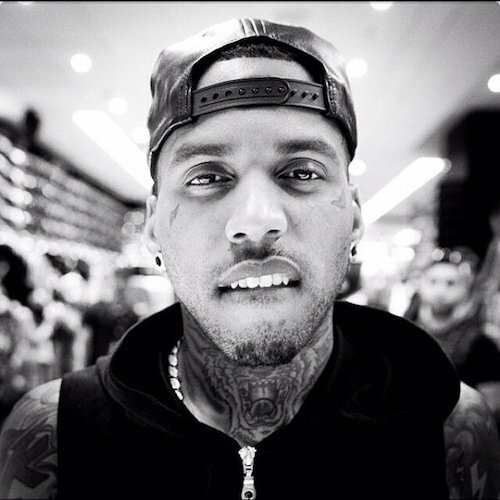 American rapper, Kid Ink, has all the ladies hanging onto every word he says in his new album. The rapper’s second album My Own Lane was released on 7 January, 2014. Most fans may have heard about Kid Ink for the first time on the track Show Me featuring Chris brown. The album was number three on the Billboard 200 and sold 50 000 copies in its first week. On this new album, Ink collaborated with popular artists including Chris Brown, Tyga, Wale, and French Montana to mention a few. Hello World, is the first track and it serves as the intro to this amazingly catchy album. On the second track, The movement, is basically Ink wasting no time at all ‘throwing’ lyrics about his success. The third track Show Me featuring Chris Brown had fans going crazy. This track was released way before My Own Lane hit the shelves in January 2014. 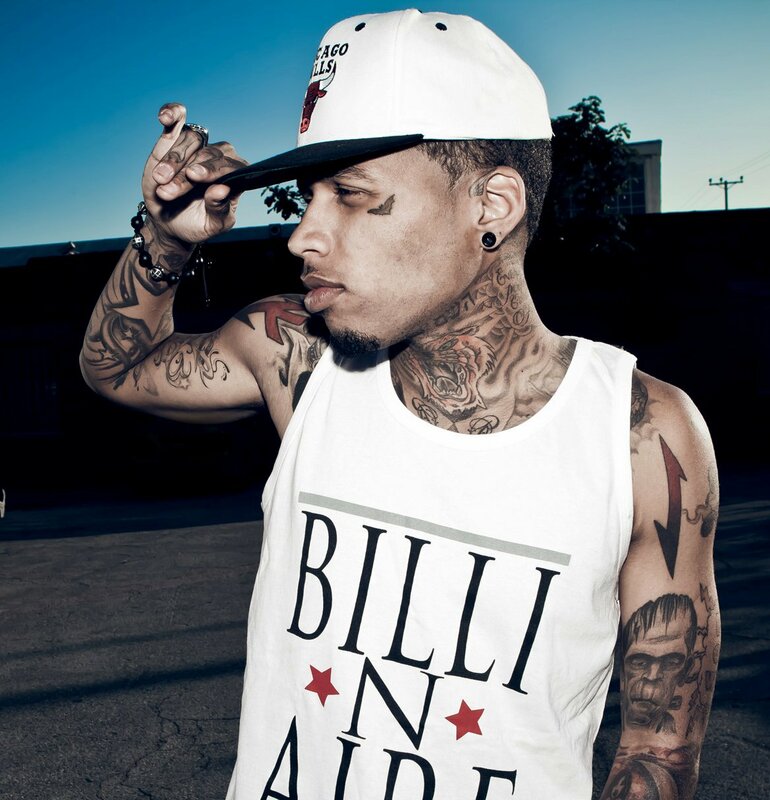 Kid Ink was also compared to Chris Brown by many critics and fans, saying that the two looks as if they are related. More than a King, is the thirteenth track and is also, according to critics, one of the best tracks on the album. Ink explained the title of his album: “My Own Lane is my struggle, because I came from a producer background and I listen to all kinds of different music and don’t really limit myself to what I do. It’s hard for people to categorize me in a specific lane, and be like, ‘he’s that kind of artist’. There are so many different areas I’m pulling from; I have to just create my own lane, in a sense.”With lyrics and beats that will have you rapping along and moving your body, Kid Ink’s My Own Lane is definitely a “must have’ album.